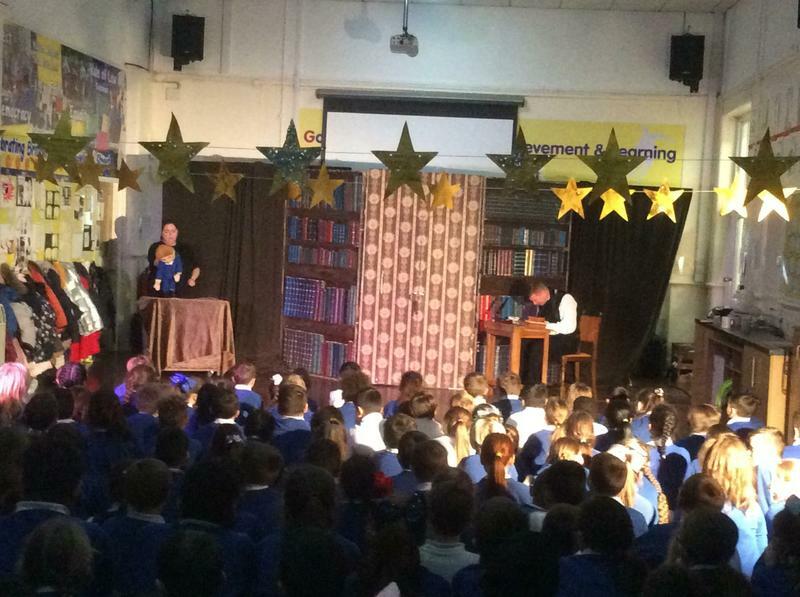 On Monday 17th December 2018, Gwladys Street School welcomed a theatre production company to school. 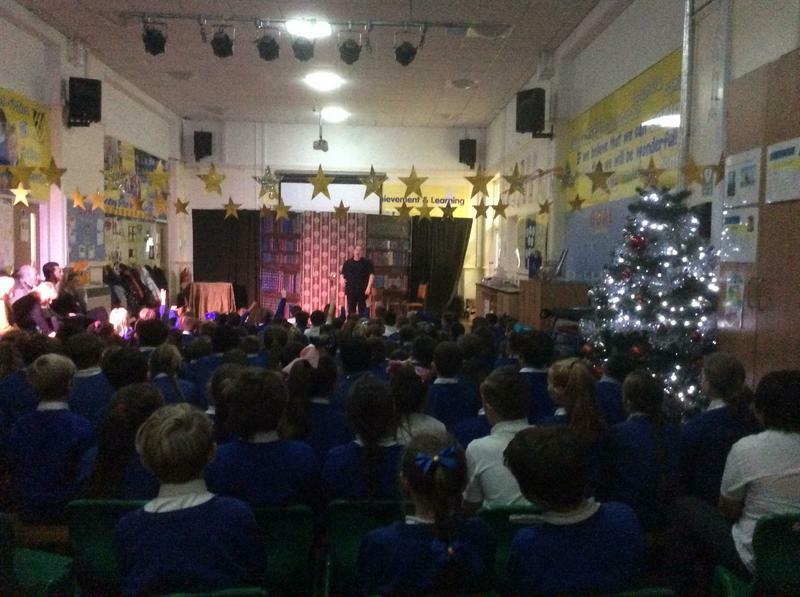 Here, our children enjoyed an afternoon watching a performance of A Christmas Carol. 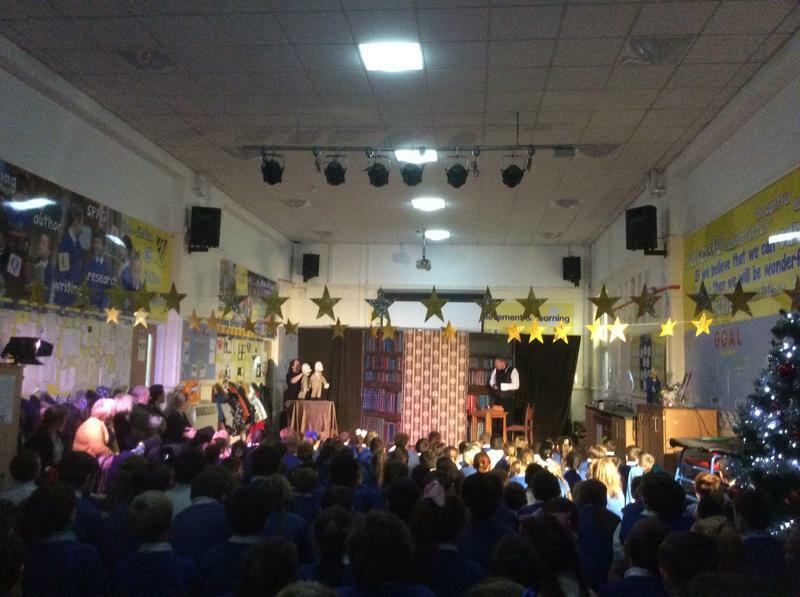 All funds raised over recent months have enabled our children to enjoy lots of festive activities. 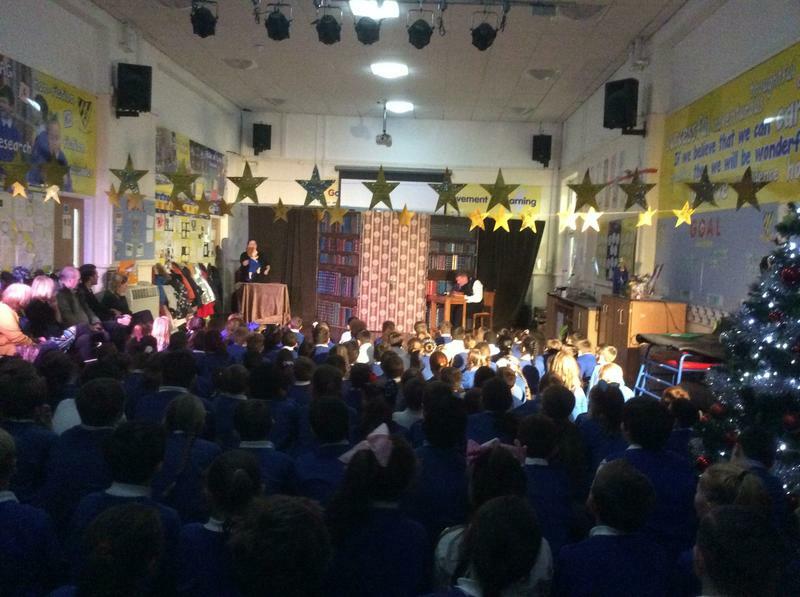 The children had a really enjoyable afternoon!